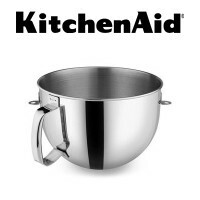 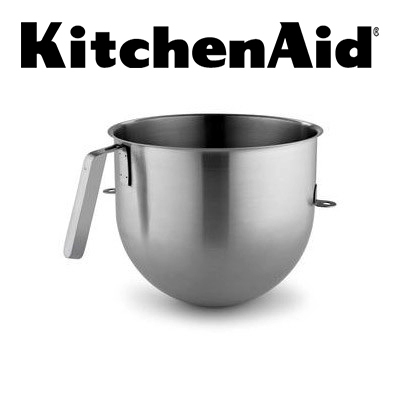 The KitchenAid® KSMC8QBOWL is an 8 Quart NSF Approved Mixer bowl. 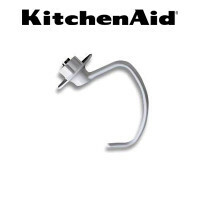 Made of Polished Stainless Steel with J Hook Handle for easy stacking or hanging. 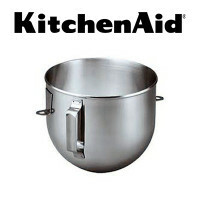 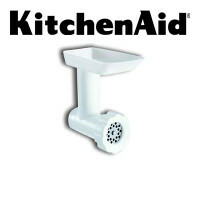 Fits the KitchenAid® KSM8990 series mixer.